Our seas are littered with plastic, and tiny bits of it are seriously threatening the environment, according to a study published in the journal Science. Researchers say microplastics – small plastic particles less than 5 millimeters in diameter – could be hurting the survival of European perch, as well as other creatures. According to a 2015 study, an estimated 4.8 million to 12.7 million metric tons of plastic were dumped into the ocean in 2010 alone, and that amount is expected to rise. The issue has taken on another dimension as scientists have become aware of the issue of microplastics. Read: Will There Be More Plastic than Fish in the Ocean by 2050? 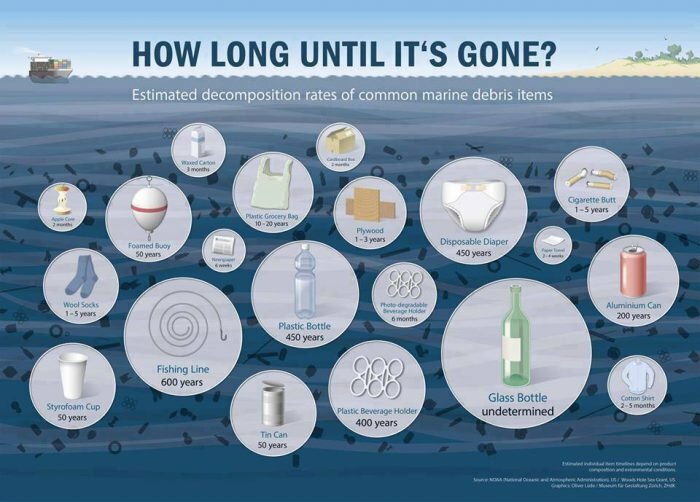 Plastics don’t decompose in the water; instead, they break down over time into tinier and tinier pieces. 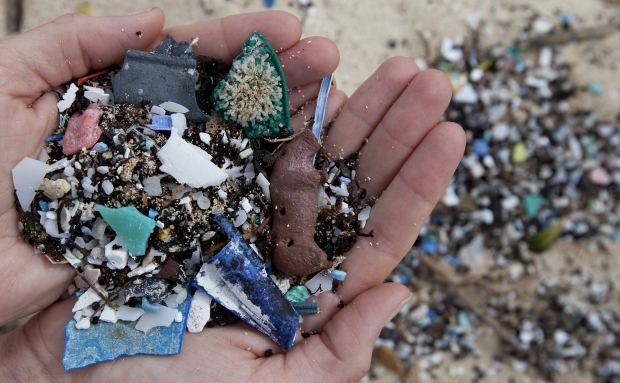 These microplastics are especially dangerous to marine life because they are easy to digest. Tiny pieces of plastic have been discovered in the bodies of many types of animals, including clams and mussels, small fish, and birds. 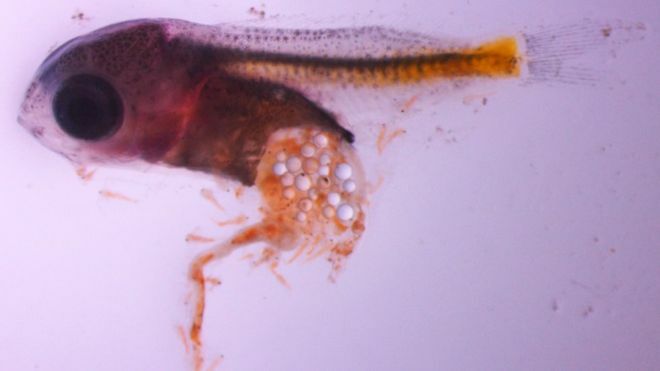 For the study, European perch embryos and larvae from the Baltic Sea were placed in lab aquariums with varying levels of polystyrene microplastics, including concentrations currently observed in nature, EcoWatch reports. Polystyrene is used to make styrofoam. The team of researchers found that larvae living in high concentrations of microplastic particles chose to eat the particles over plankton, the creatures’ natural food source. “They all had access to zooplankton and yet they decided to just eat plastic in that treatment. It seems to be a chemical or physical cue that the plastic has, that triggers a feeding response in fish. Could these microplastics threaten the perches’ survival? How might this affect the other animals – and humans – that consume the perch? The study found that young perch living in high concentrations of microplastics were smaller and less active than fish living in average concentrations of microplastic particles. They also seemed to ignore the chemical signals that would normally warn them of predators. When researchers put the fishes’ natural predators in the aquariums with them, pike consumed the perch 4 times more quickly than they consumed the perch living in normal conditions. All of the plastic-exposed perch were dead within 48 hours. The fish that had been exposed to microplastics also had a lower hatch rate – 89% under the average concentration, and 81% under the high concentration, compared with 96% when no microplastics were present. In other words, the chunks of styrofoam, the plastic bags, the microbeads found in cosmetic products tossed into the ocean…they are altering the behavior of fish and reversing the evolutionary changes in perch designed help them thrive in the water. The perch had long been a fixture in the Baltic Sea, but citizens have noted in recent years that the fish seem to be declining. Scientists may now know why.